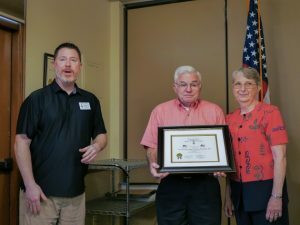 Chapter Flag Awards chairman, Russ Oliver (right) presenting Errol and Joyce Ortego with their Flag Award Certificate to (19 January 2019). 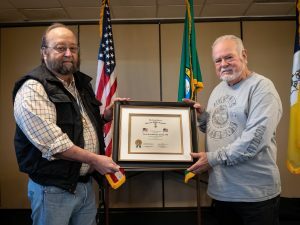 Art Montague (right) accepting his Flag Certificate from Chapter President Dale Harshman (17 November 2018). 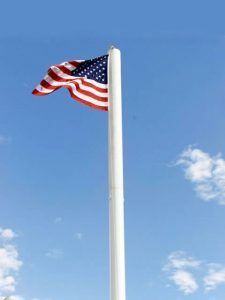 Flags flying in front of Bellingham's City Hall. 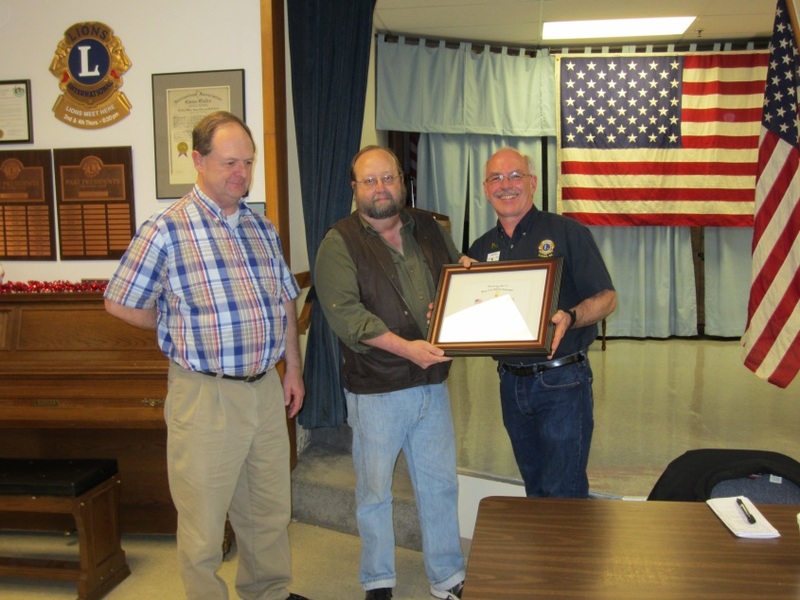 (left to right) Eric Howard and Dale Harshman of the GWC-WASSAR present the SAR Flag Award to President Rich Kayser of the Lynden Lions Club. 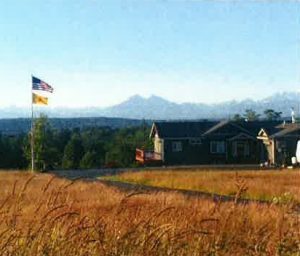 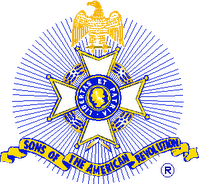 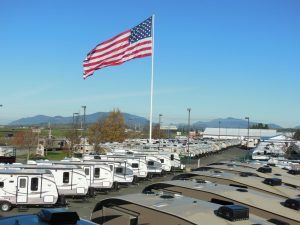 Since 1991, the Lions Club of Lynden, WA have performed a wonderful service lining the streets of Lynden with nearly 300 Flags on major holidays. 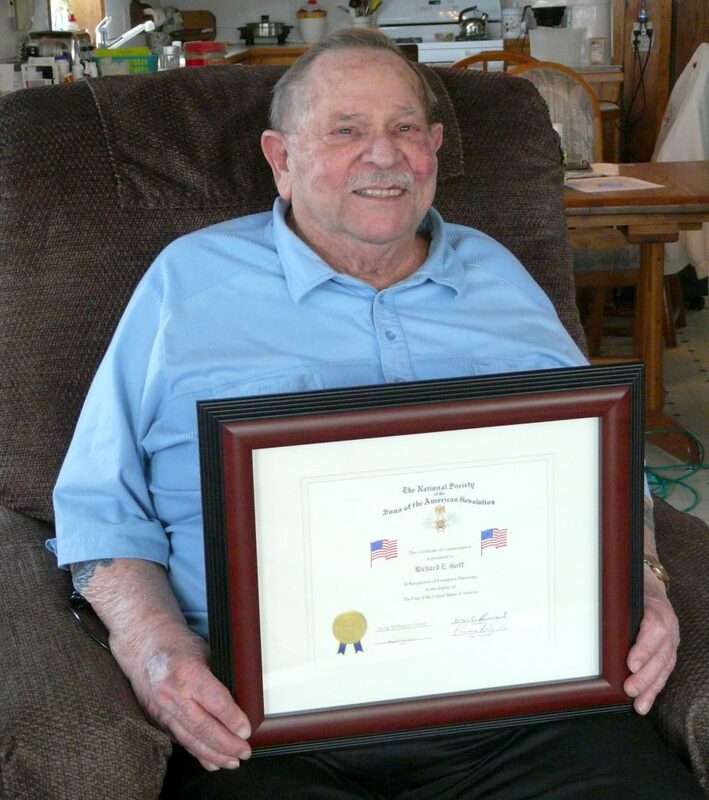 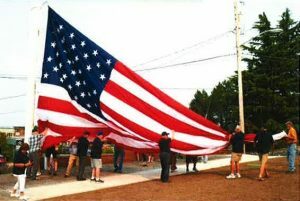 The sight of those flags waving in the breeze on the 4th of July or Memorial Day is an inspiration to the entire town.